Twitter users have been left shell-shocked after a man publicly let out a secret he has been keeping for years. A man has shocked many people after he took to Twitter to reveal that he got his best friend’s mom pregnant. 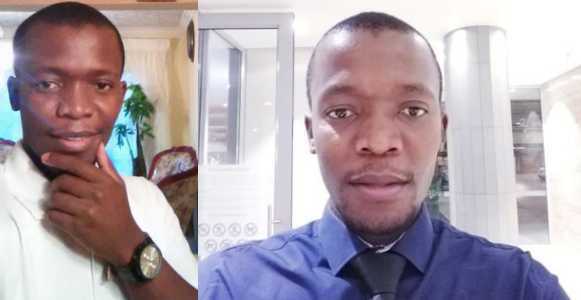 The man with the Twitter handle, @Matt_Mogotlane said his best friend doesn’t know that his younger brother is a product of an affair he had with his mom seven years ago. How do you guys come online to say these personal stuffs.